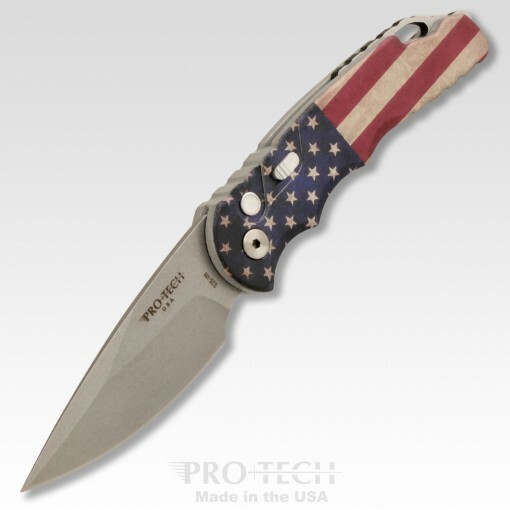 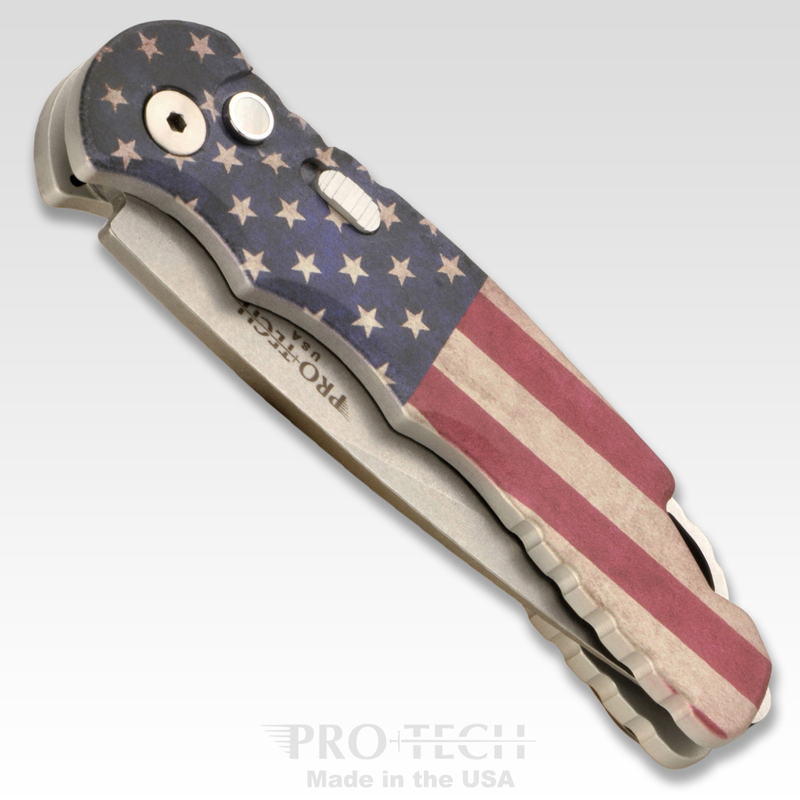 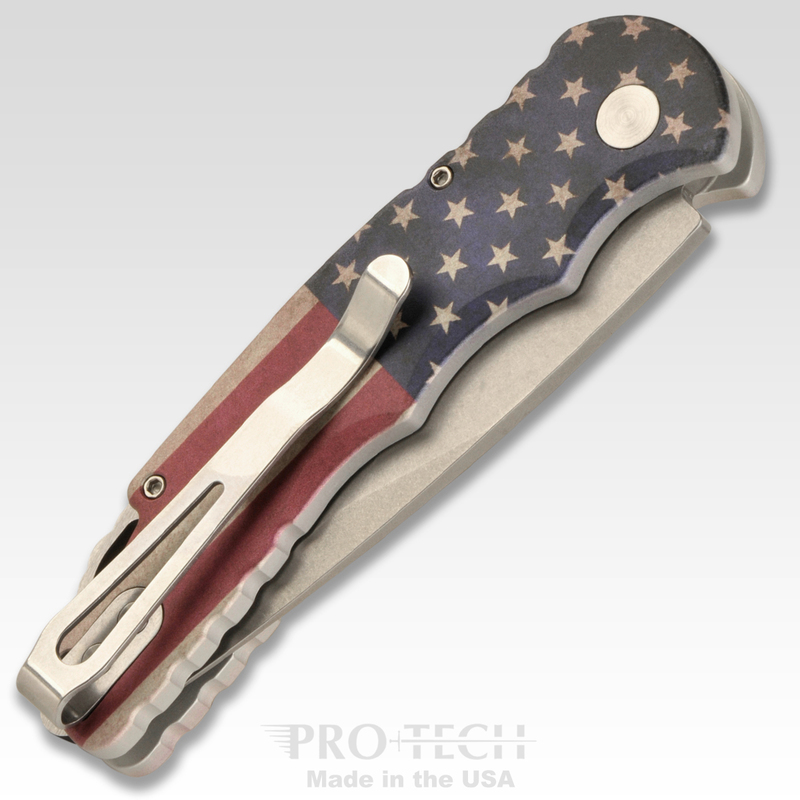 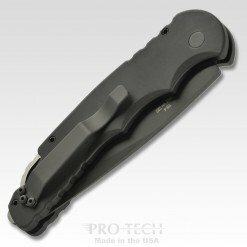 This awesome every day sized automatic folder is the smaller sized version of our popular TR-4 Auto. 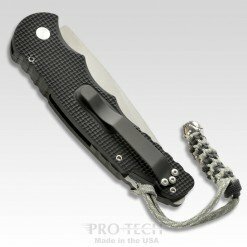 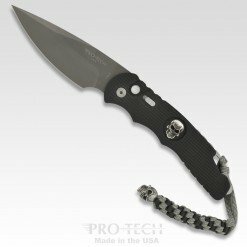 The TR-5 features a 3.25” S35-VN Blade, slide safety, hardened steel glass breaker, deep carry clip and the legendary Pro-Tech coil spring action! 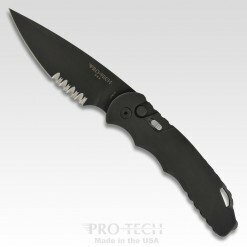 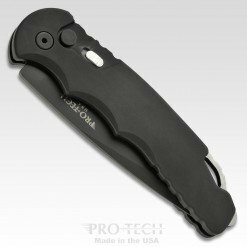 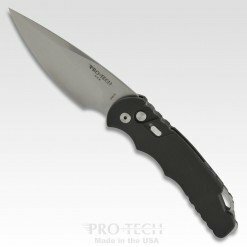 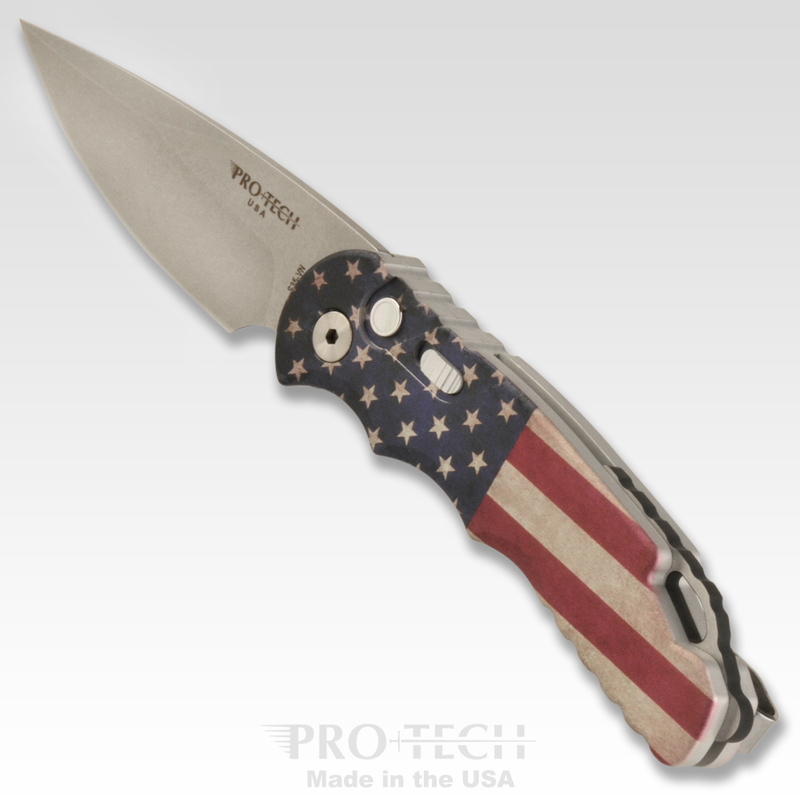 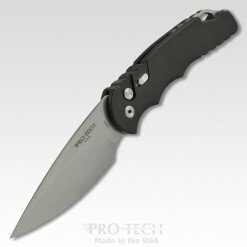 Packed with great features – the TR-5 Auto will quickly become your go to carry knife!